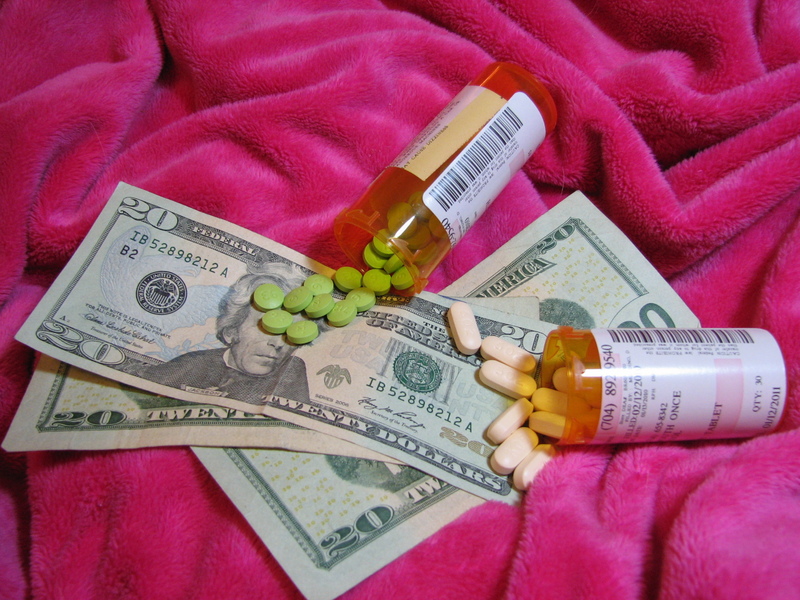 Opioid Physical Dependence versus Opioid Addiction: What’s the Difference? Many people, including doctors, are confused about the difference between physical opioid dependence and opioid addiction. To further complicate the issue, in the past, psychiatrists used the word “dependence” interchangeably with addiction. By physical dependence, I am referring to normal changes human bodies makes when exposed to opioids for longer than several weeks to months. Our bodies like to keep things level. When we ingest opioids for more than a few days, our bodies compensate, and make changes to help minimize the effects of opioids. Over time, it will take more opioid to have the same effect, which is called tolerance. Then if opioids are suddenly stopped for any reason, we experience a backlash in the other direction, due to the body’s adaptations. We will feel physical withdrawal signs and symptoms: increased heart rate and blood pressure, nausea, vomiting, diarrhea, sweating and chills, goose bumps on our skin, muscle and joint pains, anxiety and insomnia. This happens to human bodies when exposed to opioids for long enough, and then stopped suddenly. The presence of physical withdrawal symptoms alone is NOT the same thing as opioid addiction. For addiction to exist, the person taking opioids must have psychological manifestations. Such a person suffers from the obsession and compulsion to use more opioids, even knowing bad things happen with opioid use. 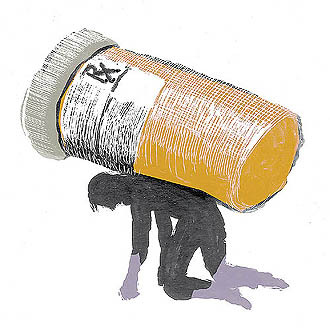 A person with addiction neglects other important parts of life in order to focus on the use of opioids. She may use the drug in ways it’s not meant to be use – injecting, snorting, or chewing for faster onset. She may start using opioids to treat negative emotion, and mix them with other drugs for different effects. 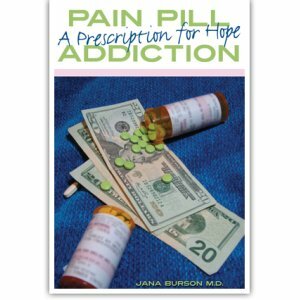 She may use opioids even when not in pain, for the effect the drug has on her. Having the brain of an addict is like having a car with the gas pedal stuck all the way down. An addicted brain may be able to see sharp curves ahead, and even recognize that slowing down would be prudent, but still feels powerless to do so. It’s often a scary ride. A person with only physical dependence may feel bad if she stops opioids too quickly, but she would be able to taper if done slowly enough, because the mental obsession to keep using more isn’t driving the drug use. She may feel physical pain return as the opioid is tapered, and may have to slow the reduction in dose, but that’s a different issue. So we see it’s possible to have physical dependence to opioids without actual addiction. It’s also possible to have addiction to opioids without physical dependence. For example, if you put an opioid-using addict in jail, she will undergo physical withdrawal. By the time she’s released, she may longer have the physical dependence (Though many opioid addicts have a post-acute opioid withdrawal that can last for days, weeks and even months. These people’s bodies may have lost the ability to manufacture endorphins, our bodies’ natural opioids.). But if nothing has been done to treat her real problem, the obsession and compulsion to use opioids will return, and she will relapse. Too many family members of addicts, cops, judges, and even doctors have the false expectation that physical detoxification from opioids is the same thing as treatment. Often the addict is judged harshly for failing at treatment, when the addict wasn’t even given effective treatment. Because detox alone is not treatment. Opioid addiction is treated with talk therapy, consisting of motivational enhancement counseling, cognitive/behavioral counseling, 12-step facilitation counseling, or a mixture of counseling techniques. Success rates are markedly improved when medication-assisted treatment with buprenorphine, naltrexone, or methadone is added to counseling. I’m writing this blog after a visit from a new patient at my office. This nice lady had been accused of being a drug addict by her doctor. She’s been on the same dose of opioids for the last three years, never runs out early, doesn’t misuse her medication, and has urine drug screens that show only the medications he prescribes. At her visit with me, she denied shooting, snorting, or chewing her medication for faster onset. She’s never obtained opioids from friends or acquaintances, and doesn’t use any other drugs including alcohol. Yet she told me that for some reason, her doctor made the comment to her, “If I didn’t prescribe these pills for you, you’d be buying them off the street.” She was appropriately offended, but also worried she might have addiction. She tried to stop her opioids suddenly, but got sick. She took this as evidence she was addicted, so she came to see me for an evaluation. I assume she’s telling me the truth, because why else would she waste time and money coming to see me? She has no evidence of addiction that I can detect. 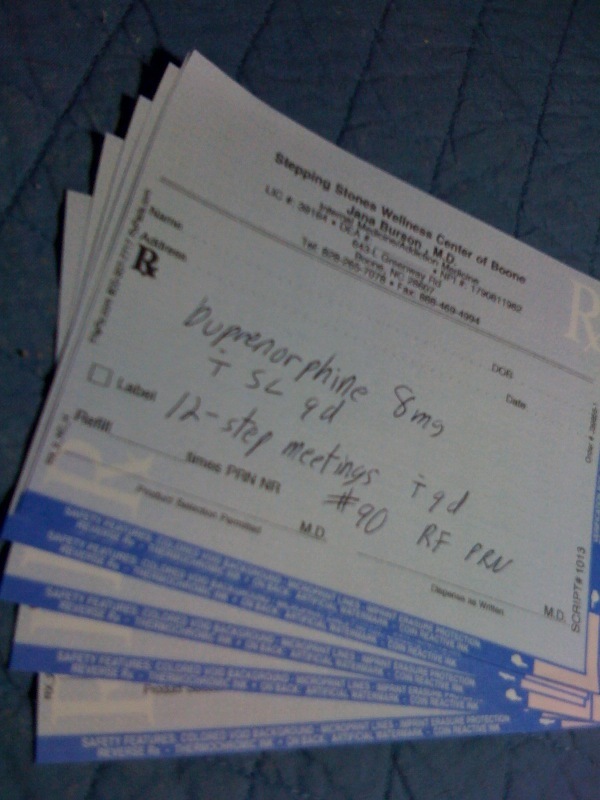 I recommended she go back to her doctor, and ask him to taper her dose down, slowly. This should be a gradual process, so that she doesn’t have withdrawal that interferes with her life. Usually, a 15% drop every two to four weeks is a good rate of decrease. 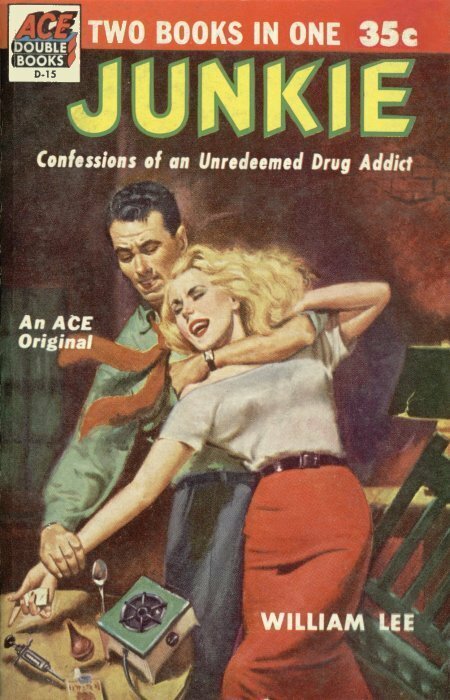 I told her that if she develops addiction, I’d be happy to see her again, but for now, she doesn’t need my services. She does need to communicate her desires to taper with her existing doctor. I ranted recently about Florida’s Governor Scott’s bizarre decision to give the axe torpedo their prescription monitoring program (see March 8th, also March 6th). Now I’d like to post a link to a thoughtful piece about how prescription monitoring can have positive effects. This link was found on Brandeis University’s Center of Excellence. These folks do research for public policy surrounding prescription monitoring, among other things. The first URL below is for their home page; the second is for the specific article that I thought was interesting.